Too lazy to cook? Order food in Toronto using Just-Eat.ca (@JUSTEATca), Canada’s largest and fastest-growing online restaurant and food ordering service. With an extensive network of restaurants in 160 cities across Canada and a convenient app, ordering food with Just-Eat.ca has never been easier. 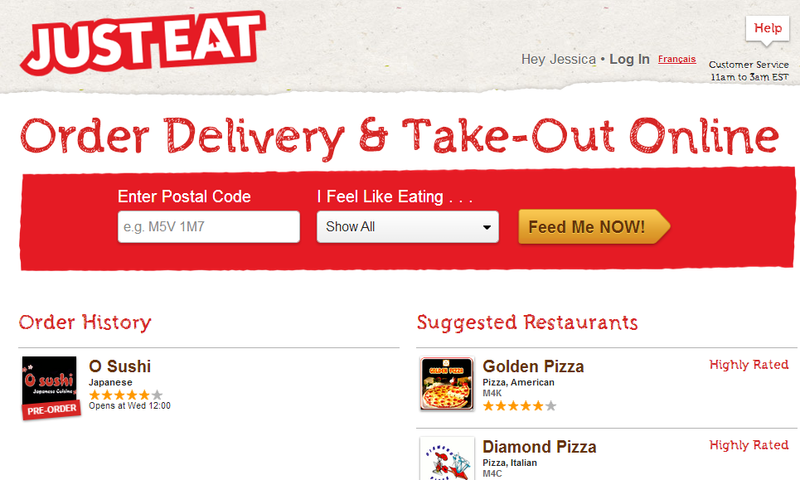 If you want to order takeout in Toronto, Just-Eat.ca offers an extensive selection of restaurants to choose from. It’s a quick ordering process which only takes a few simple steps – start by searching on their homepage with your postal code to determine which restaurants are in your area (you can choose to have it delivered or pick the food up yourself). If you’re craving something specific, you can filter the restaurants by type of cuisine. You can also filter the restaurants by their quality score which is based on reviews by people who have ordered from them. After selecting a restaurant and choosing your menu items, you make your payment using debit or credit (or simply cash upon delivery). You can also tip the driver at this stage which is incredibly convenient – no need to go searching under your sofa cushions for spare cash! And with a click of a button, you’ve got food on the way! Another great feature of their ordering system is the fact that you can choose your delivery time so you can choose to order your food well in advance if you’d prefer. The Just-Eat.ca app makes ordering even more convenient – you don’t even need to turn on the computer. 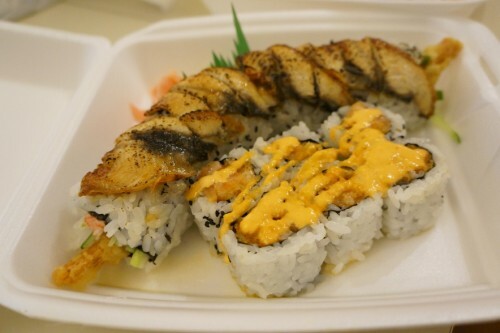 Order during your commute home from work and time it so you’ll have dinner at your door shortly after getting home. Mike and I weren’t in the mood to cook after a long day at work and used Just-Eat.ca to help us out. 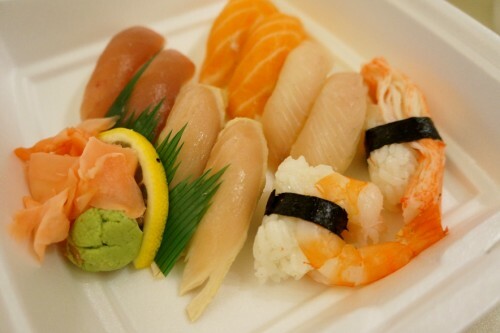 I had a sushi craving and decided to get delivery from O Sushi. 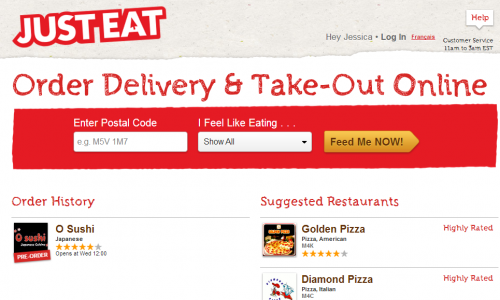 With a great quality rating, the Just-Eat.ca users didn’t leave us astray! The menu items were very reasonably priced and we were pleased with the quality of the sushi. So, next time you’re feeling a little lazy, don’t cook, Just-Eat!